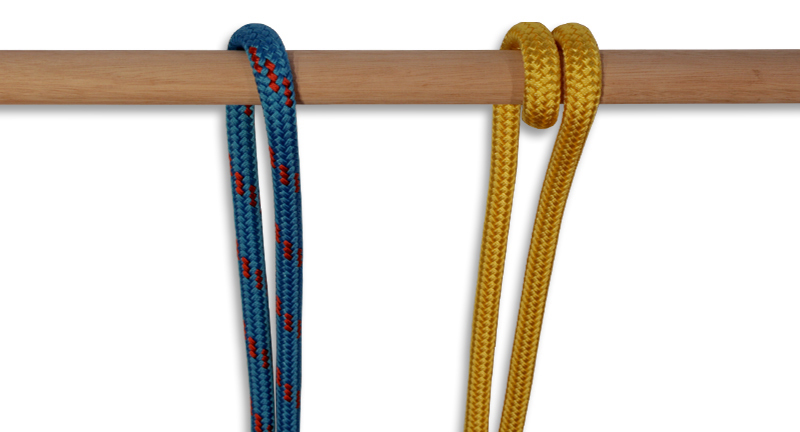 For ease of following the instructions on our collection of knot tying methods, let’s talk about the correct terms for the parts of a rope and the three loops or kinks you will need to tie knots. 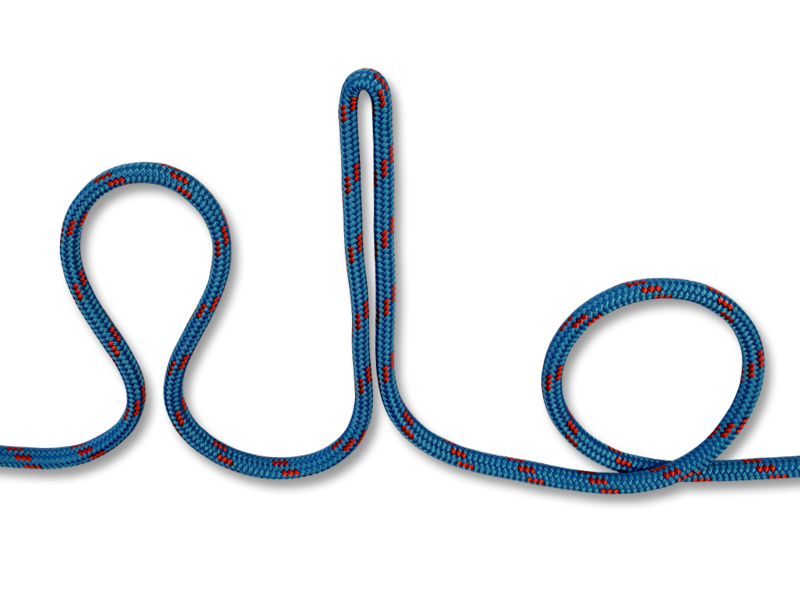 These terms for the parts of a rope have been created by seaman over centuries and especially when working in a team (during a race of when maneuvering a larger vessel or docking) it is crucial to know the difference between for example a bight and a loop especially when you are a novice sailor who’s just staring out. When tying a knot, there’s two parts of the rope that you will need to be able to identify to follow instruction while tying a knot that’s new to you. 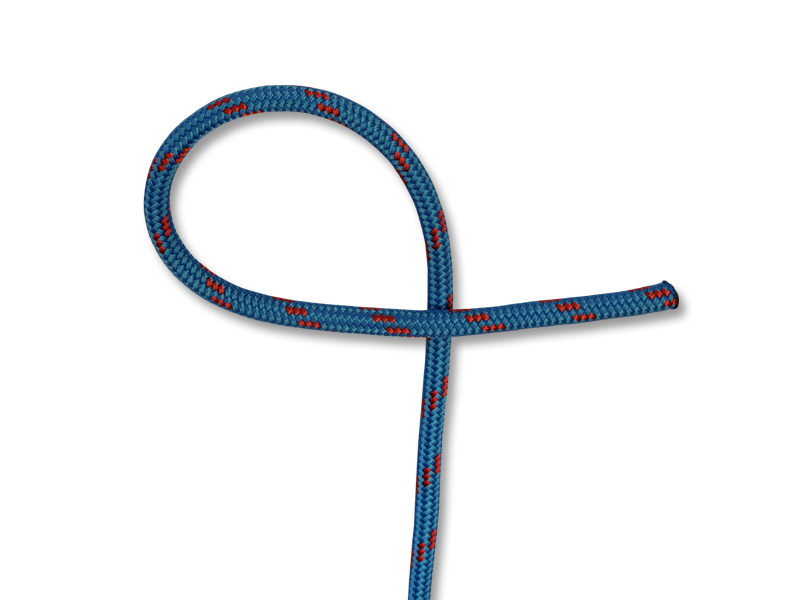 Standing end (BOTTOM): The long part of the rope that’s not active while tying your knot. 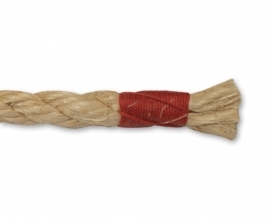 Working end (RIGHT): The short end of the rope that you’re actively using to tie your knot. 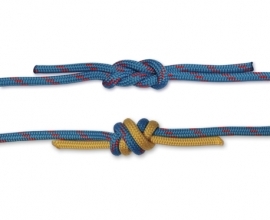 These three curves of the rope are going to be crucial to make a knot correctly, using the wrong curve and you’ll never get your knot right. Loop (LEFT): form a circle without crossing the two ends. Bight (MIDDLE): create this by folding a piece of rope in half so your working end and standing end are next to each other. The ends do not cross. Crossing turn (RIGHT): create a circle and cross the working end either over or under the standing end. 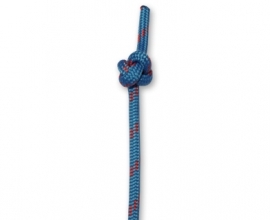 When securing a knot to another rope, a pole or another circular object, there are two different turns to choose from. 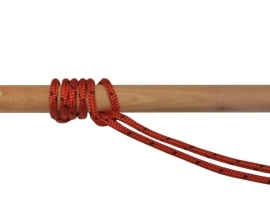 (Single) Turn (LEFT): the rope is flung over one side of the object. Round Turn (RIGHT): start with a (single) turn and pass the rope over the object once more to create 1 ½ circles around your object. Kern and mantle. Mantle is outside and protects the Kern, which takes the bulk of the load.